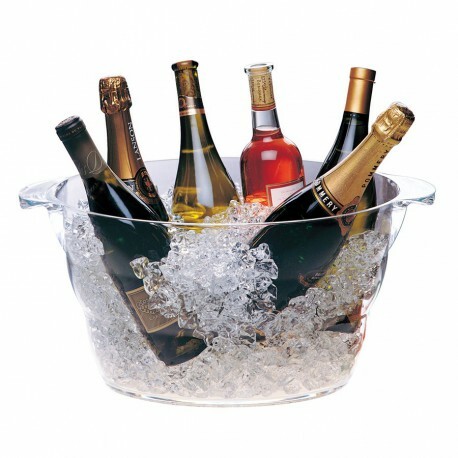 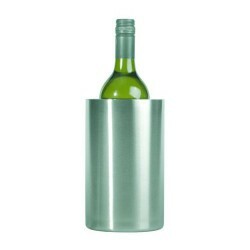 *This large acrylic tub is the perfect item to keep multiple bottles cool for entertaining. *Features: Useful hamper gift to fill the tub with all your favourite items. Wine Bottles not included.